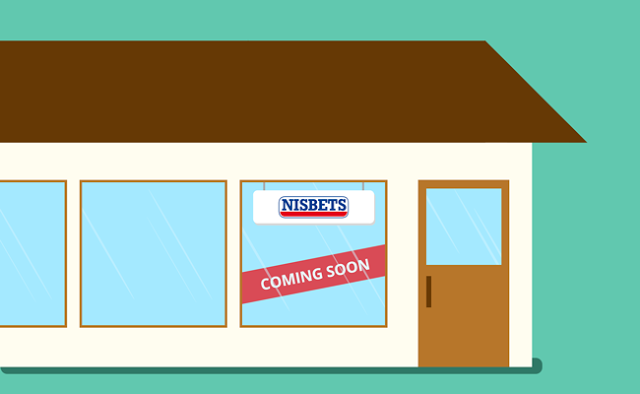 Friday the 1st July plays host to the latest Nisbets store launch event in Liverpool with huge discounts in store and plenty of goodies on offer, including free food and drink. The fresh Liverpool store opened on Monday 27th June, greeting hundreds of budding entrepreneurs and experienced caterers alike featuring a selection of the finest catering tools and equipment available. With a massive 3,000 professional catering products in store and a further 20,000 available to order for next day delivery, come on in to browse, buy and enjoy a celebratory glass with us. On Friday we'll be offering a 20% discount on everything in store, a £15 good bag plus free food and drink to mark this second North West launch for the award winning catering equipment and supplies provider. The store can be found within the famous Liverpool docks, on the ground floor at number 20 Chapel Street. Store manager Gareth Hill and assistant Asta Junkenien will be on hand to answer your queries and offer professional advice to help you push forward with your latest culinary venture.